Last Saturday, Washington was crowded with women and men wearing hats in every shade of pink. Before the march, a concern had been voiced that too much attention could be focused on all those pink hats, rather than the reasons why so many people had gathered. Pink has a complicated history. Originally, pink was the "boy color" and blue was the "girl color." 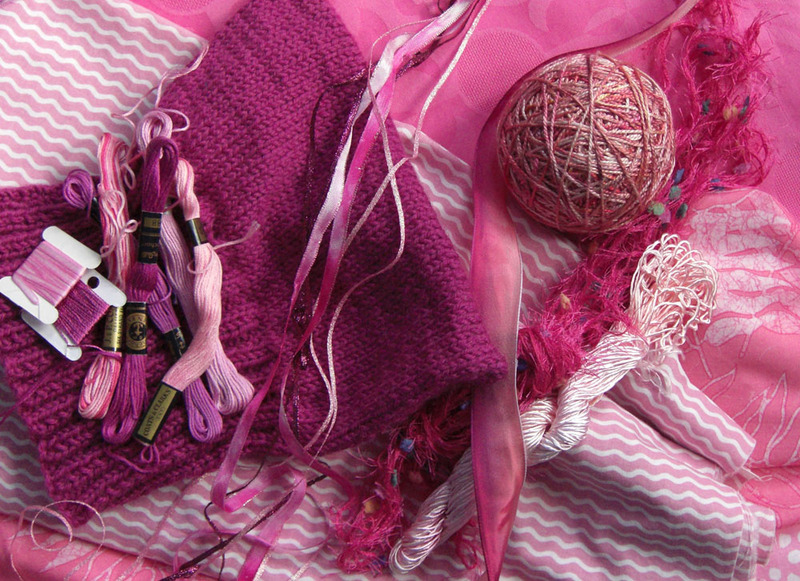 As late as the 1920s, magazines and department stores were recommending pink for boys. But by the 1940s, pink had become firmly associated with girls and no boy wanted anything pink. The McCarthy-era term "Pinko" carried connotations of weakness along with communist sympathies. Nowadays, pink has been coopted for the Breast Cancer Awareness machine. While it's a good cause, this inevitably reinforces the association of pink with all things feminine. Perhaps, at the very least, by continuing to wear those pink hats, pink will signify strong women (and men) who are unafraid to take a stand on issues important to them.